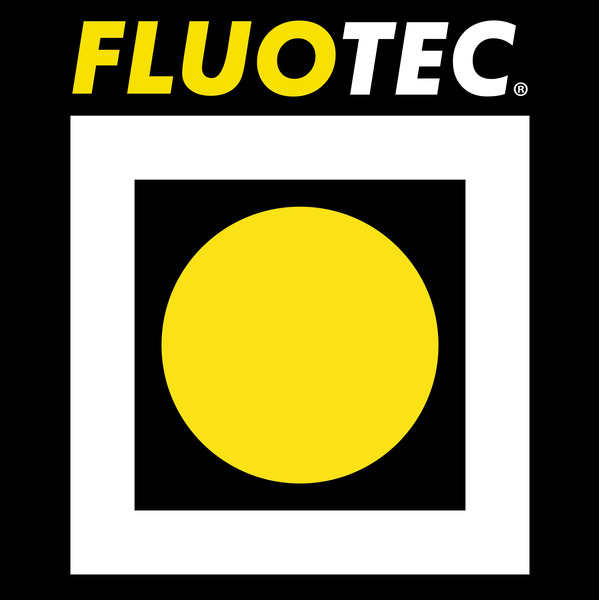 FLUOTEC...We Light. A leading manufacturer of lighting for Television, Video, Photography & Motion Picture. FLUOTEC is a leading manufacturer of LED & professional lighting fixtures for television studios, motion pictures, video & photography.